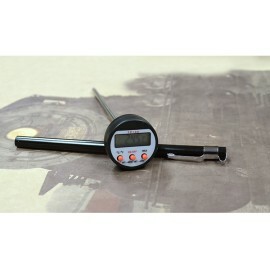 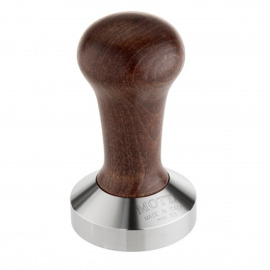 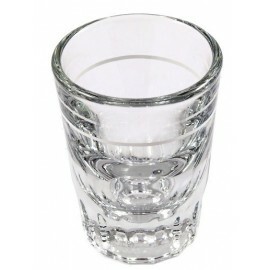 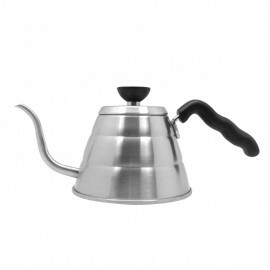 For cupping, filter coffees and teas. 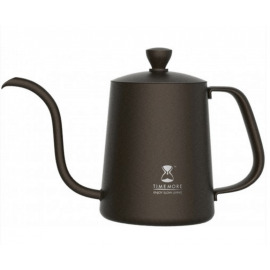 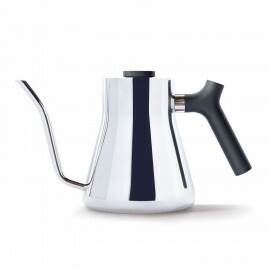 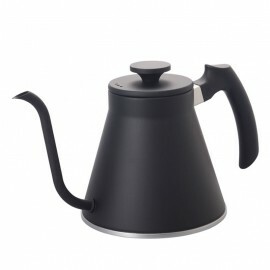 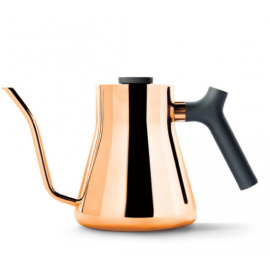 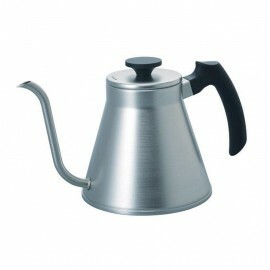 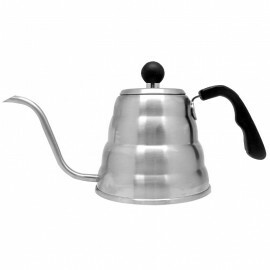 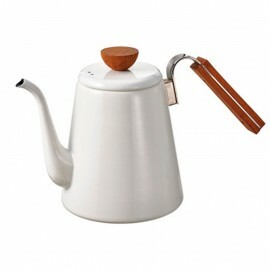 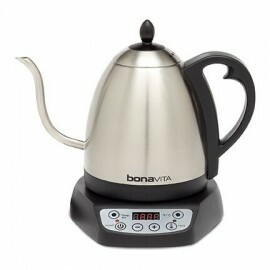 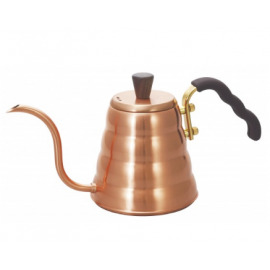 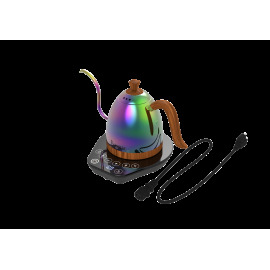 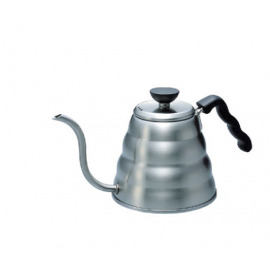 The Hario Buono kettle has a capacity of 1L. 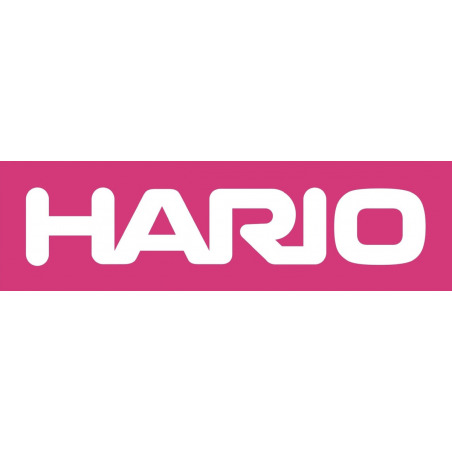 Unlike Dipper life, thin tube Hario will allow you to precisely control the amount of water discharged without splashing. 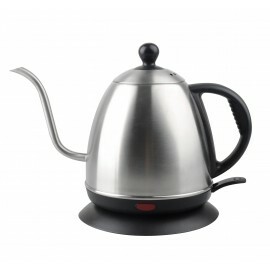 Made with innovative materials that allow use both electric induction cookers as over direct heat. 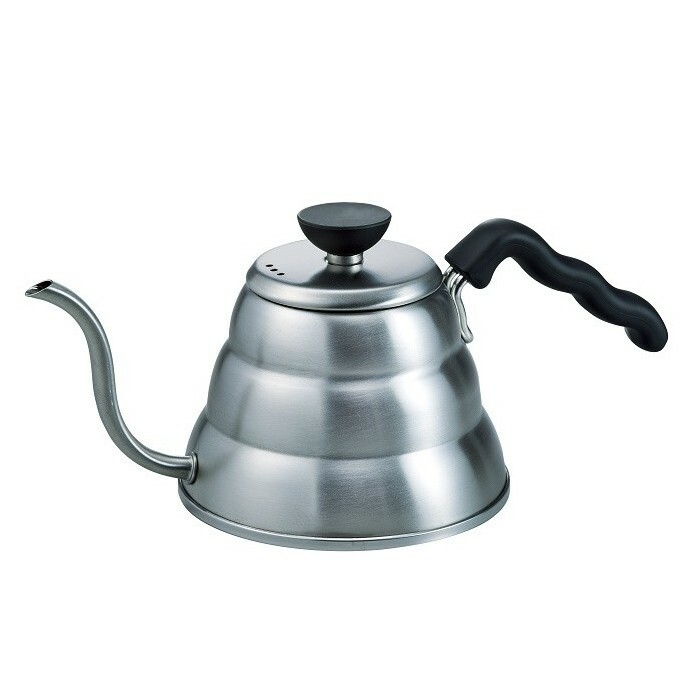 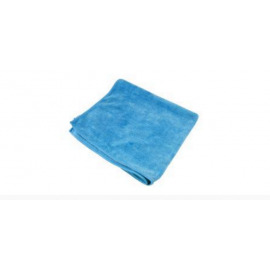 You just have to fill it with water, put on the heat source and wait to reach the desired temperature for the type of coffee we will prepare. 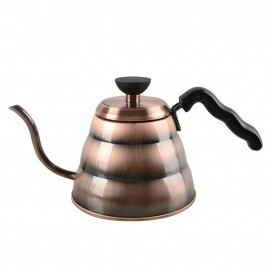 Finally, remove and pour the water over the ground coffee.